Well, well, well; it looks like Apple has been caught altering the data that Siri returns to their users when asked specific questions. Last week it was reported that when users asked Siri “What is the best smartphone” it replied with the answer The Nokia Lumia 900. Now Apple has previously stated that the information from Siri all comes from WolframAlpha “computational knowledge engine” (pronounce that search engine) and they have no power to alter the data that Siri sends. This comment was in response to allegations that Siri would not return information on searches for Abortion clinics when asked. At the time Apple blamed this on the questions being asked and said it was just the way that Siri pulled the information from the source engine (again WolframAlpha). This created quite a stir as it was viewed as a source of moral censorship. Now we see that Apple indeed has the ability to program in the response to certain questions as no matter how you phrase it Siri now returns the “what is the best smartphone?” question with “You’re kidding, right?” or “The one you’re holding.”. This is very disingenuous of Apple to pull this and amounts to nothing less than their attempt at changing search results. It also brings up the question of what other search results they alter when using Siri. 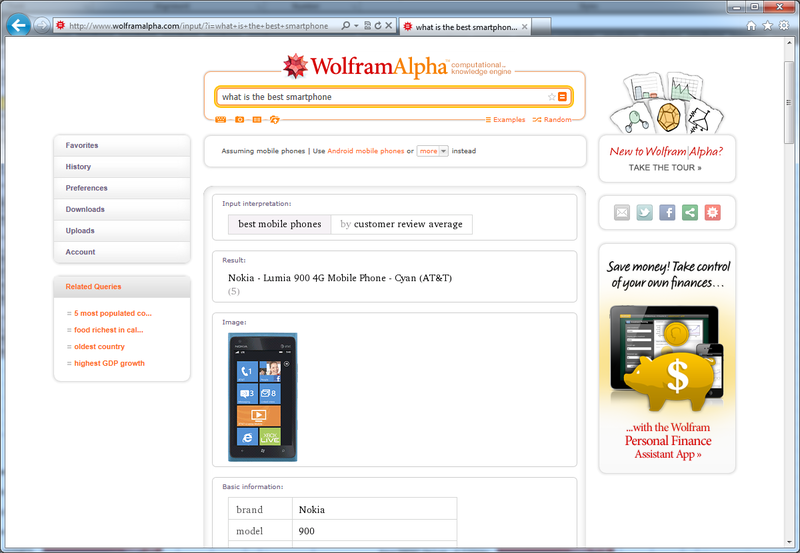 As you can see form the screen shot below WolframAlpha still shows the Nokia Lumia 900 as the response to “what is the best smartphone?” This makes it pretty clear that Apple is not above a little lie here and there with their voice search system. But then again, we have always known that they are not above shady business practices. Maybe I’m missing something, but I don’t see any other alternatives. Do you?" 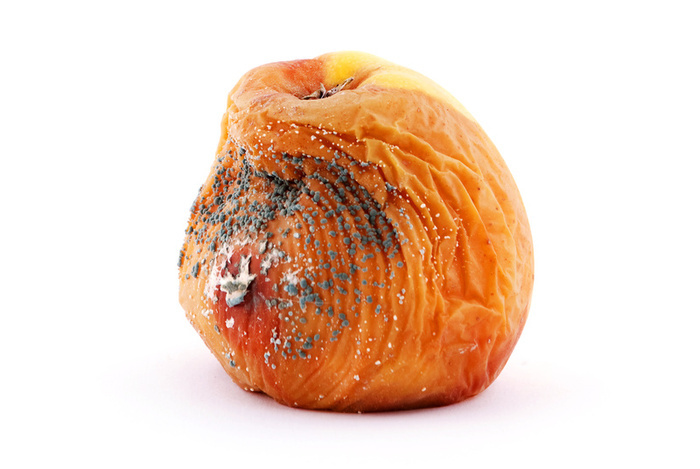 We thought Mondays were supposed to be the ugly day of the week; well it looks like Tuesday is a bad one for Apple this week. Nokia is currently considering their options over the issue with Apple and their censoring of Siri’s results while the DoJ and Class Actions Suits look to be gearing up nicely.